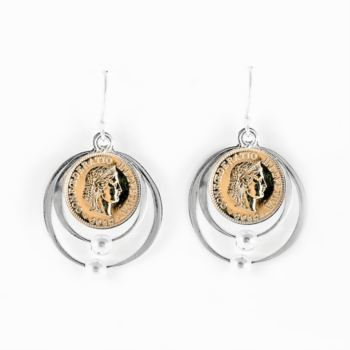 View cart “SIGNATURE EARRINGS II” has been added to your cart. 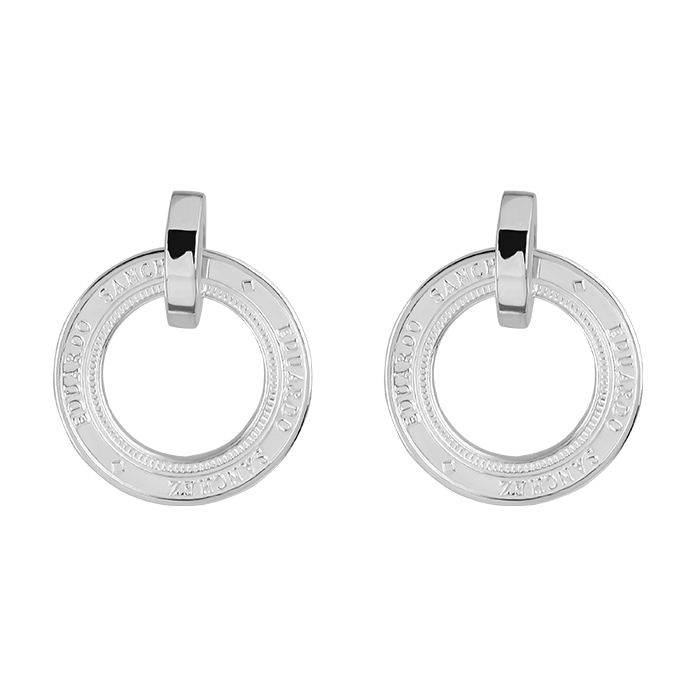 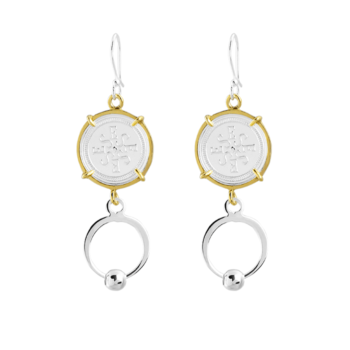 Fine silver signature Eduardo Sanchez coin earrings. 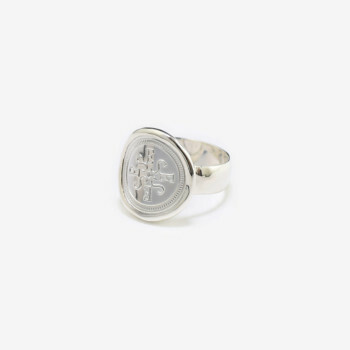 Simple sterling silver designs add movement to this everyday piece.